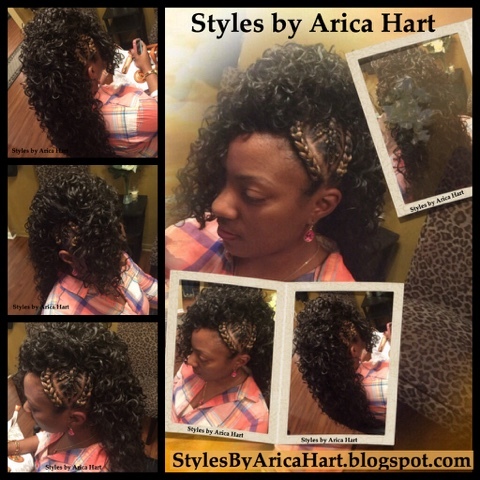 This hairstyle have individual braids going into larger braids on the side. 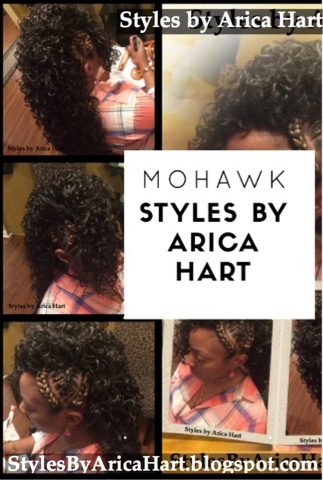 It flows into a curly Mohawk. 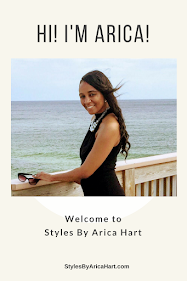 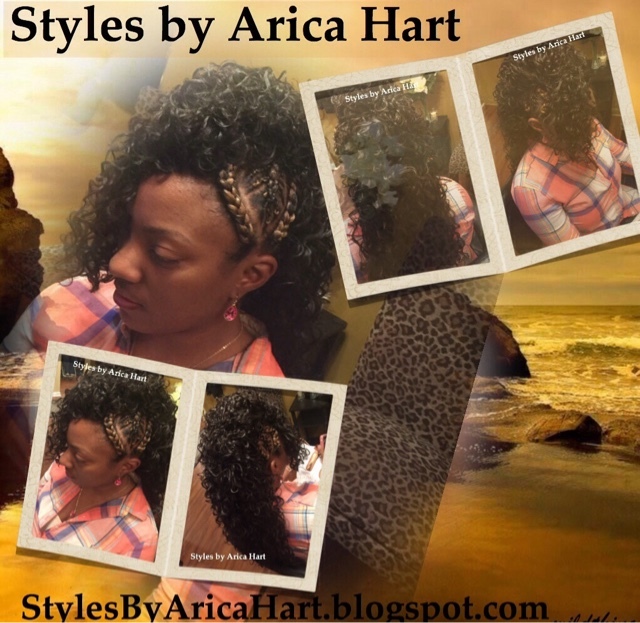 This trendy style will be dazzling with the right outfit, so get you a hair Styles by Arica Hart.